Wayfinding signage can enhance or hinder the shopping experience for your customers. Clear, easy to read signage is ideal - but what about the store manager and employees who move those signs as product and display shelves get rearranged? 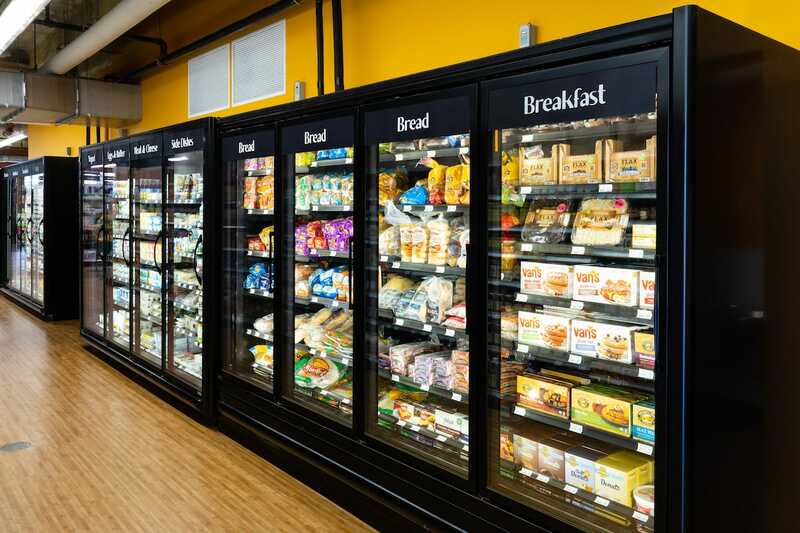 An easy-install, flexible graphics system can make life better for both the employees and the customers. We recently worked with Fruitful Yield on such a graphics system for their prototype store. It's a perfect example of beautiful signage that can easily be moved anywhere in the store. How did we do it?